Workers at South32’s Dendrobium coal mine in the Illawarra have begun a week-long strike after negotiations over a new Enterprise Agreement broke down last week. This is the first industrial action taken against BHP’s spin-off company South32, which was created after BHP decided to dispose of assets that did not generate the required rates of return for the group. The Construction, Forestry, Mining and Energy Union (CFMEU) said the strike was over a long-standing dispute over workforce casualisation, pay conditions and job security, which the Union had been trying to negotiate over the past 18 months. “We sat down with the company again today and put forward some proposals designed to break the deadlock and we are very disappointed with their refusal to come to fair terms,” said CFMEU Mining and Energy Division South West District Vice President Bob Timbs. He said the main obstacle for reaching an agreement was a Security of Employment clause which would protect permanent employment and provide future job opportunities for contract mine workers. 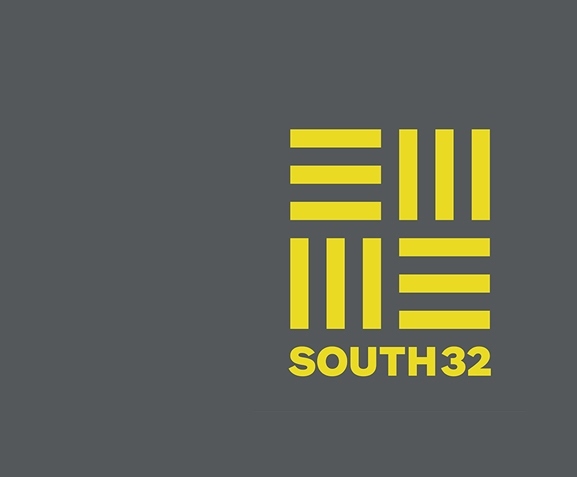 According to him, South32 had adopted the practice of hiring contractors to replace permanent full time jobs in order to save money. 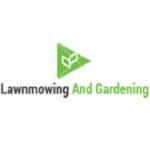 “The company appears to be entering into a strategy of replacing permanent full time employees with contractors when workers retire, resign or are promoted, meaning the permanent workforce is slowly but surely being casualised,” Mr Timbs said. He said the union had always “understood the need for temporary labour” during the mining boom, but in the past these extra staff would then transition into permanent, secure, full time jobs. 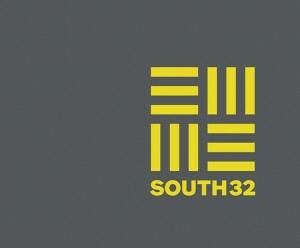 “Now South32 is taking advantage of the labour hire workers brought onsite during the boom. Instead of ensuring they are first in line to pick up permanent positions, they are keeping them in precarious, underpaid work,” Mr Timbs added. He also said that workers demanded protections to be put into place so contract workers who do not have their own Enterprise Agreement receive fair pay in line with that of permanent workers. “For the last 150 or 160 years in the Illawarra area, the mining industry has been a source of good, permanent, secure jobs for our local people. We won’t stand by and let big multinational mining companies casualise our workforce and drive our workers and their families into insecure and badly paid labour hire arrangements,” Mr Timbs concluded.